When two highly talented writers team up to write a novel, magical universes appear. 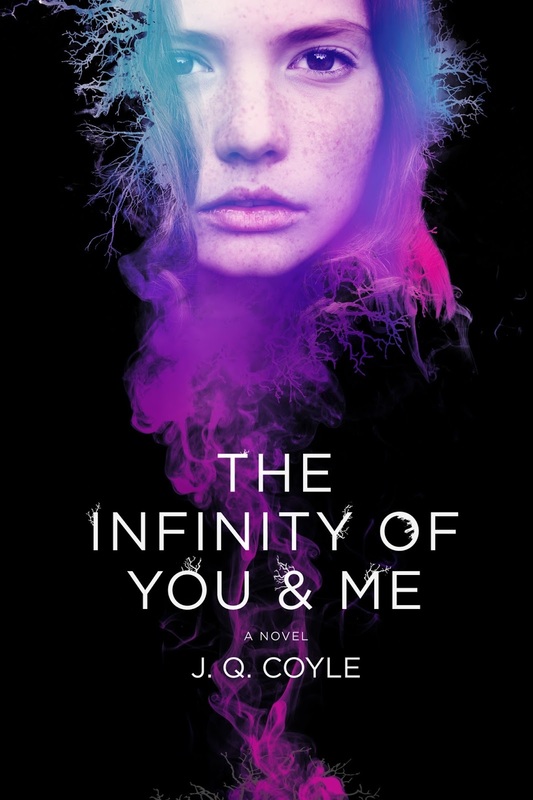 THE INFINITY OF YOU & ME (St. Martin’s Press; November 8, 2016) is no exception: written under the pen name J.Q. Coyle—composed of publishing veterans Julianna Baggott and Quinn Dalton. Baggott’s YA novels have been highly praised, including a People’s Pick, and her adult novels include several New York Times Notables, while Dalton is an acclaimed writer with four novels and story collections under her belt. In the tradition of Baggott’s Pure trilogy, THE INFINITY OF YOU AND ME grounds a “multiverse” adventure in the very real world. Fast-paced with a tightly spun plot, this young adult novel will enthrall even the most reluctant readers. This novel explores the ideas of choiceand destiny. Baggott says, “We created a concept that explains that feeling of being haunted by the path you didn’t take, a concept that explores some natural human emotions like regret, nostalgia, a grief for the life unlived.” This concept influences the world-building within the novel, making it complex yet thoughtful. The dynamic duo behind J.Q. 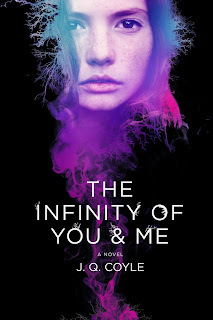 Coyle make THE INFINITY OF YOU & ME a wild ride through unruly hearts and vivid worlds guaranteed to captivate. Smart and magical, this novel will catch hold of any reader, young or old. two short story collections and two novels. Julianna is the author of over twenty novels, including Pure, a New York Times Notable (2012).